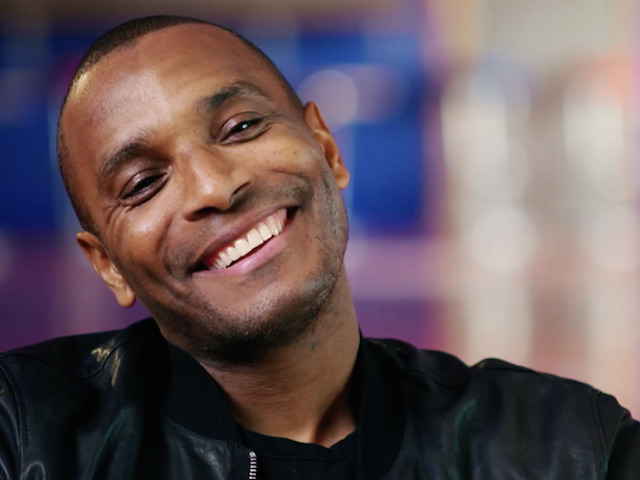 The Eagles cult hero talked to FYP about all sorts of things regarding his time in South London as well as his hopes for the future. 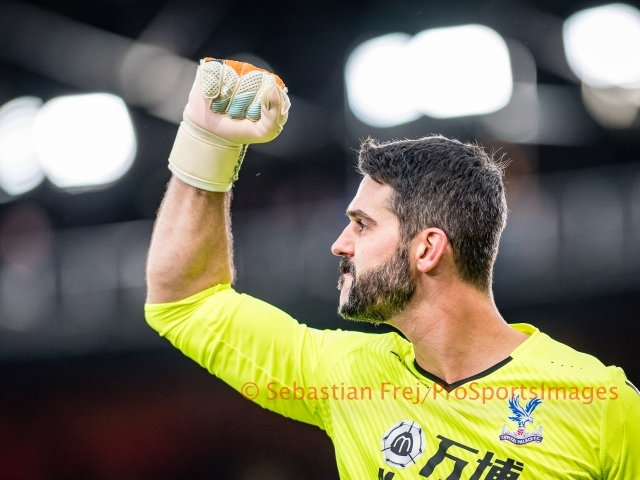 Having just got back into the team after waiting 18 months for a Premier League appearance, Speroni was keen to keep going and doesn't see any end in sight yet. 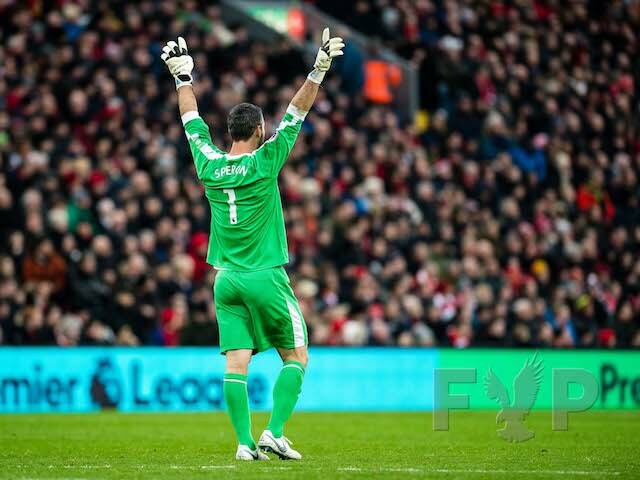 He said: “I don't think I'm going to lose my fitness too much, but there's going to be a time where you can't really recover from game to game and that's when goalkeepers notice they are getting older. There's going to be a point where I won't be able to play three games a week and as a No.1 you need that consistency, you need to be playing regularly. 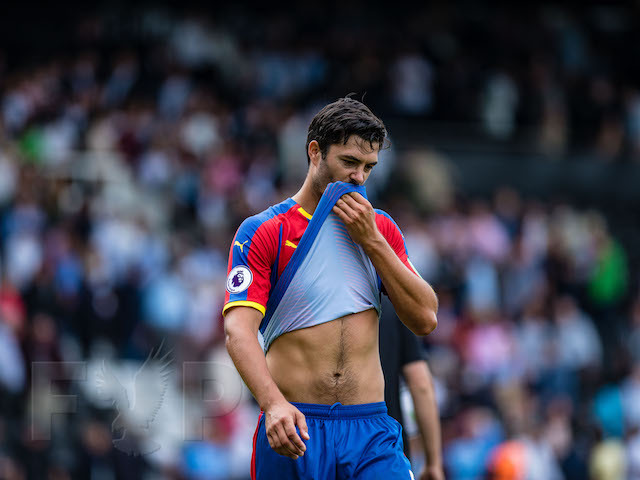 On waiting for a chance to prove himself in the first team-team he added: “It's tough, really tough, when you’re not playing.But I've seen so many players complain and complain that they are not playing and get upset, but then when they have the chance they can't take it because they are not ready for it. The full interview is available to read only in issue 50 of FYP which you can buy here. "Because they haven't trained properly, they haven't done the right things, they're always in a mood. So when I have been not playing I’ve thought ‘OK, football changes and the chance eventually will come for one reason or another and, when it does, I need to make sure that I will be able to take that chance’. 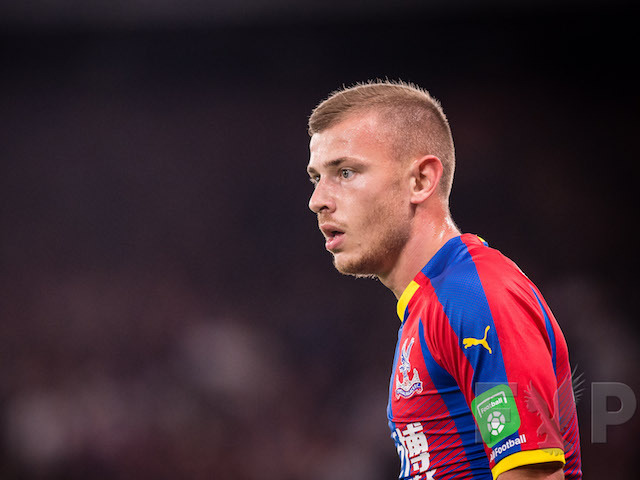 He also goes on to talk about his favourite Palace memories, his thoughts on the current campaign and working under Roy Hodgson and his hopes for the future when he does hang up his gloves. 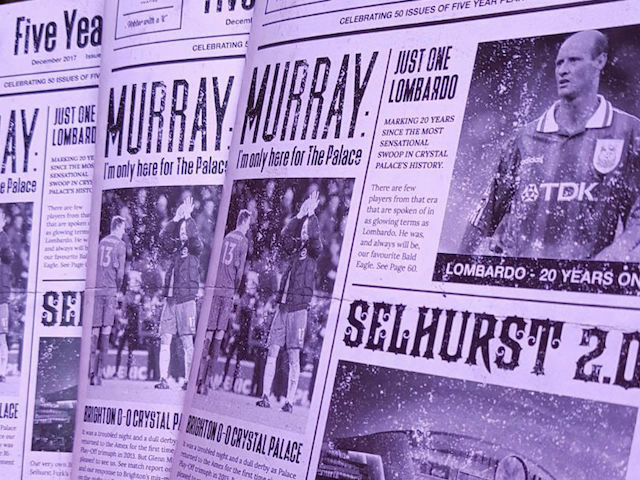 Our friends at Copa90 are working on a project to help break down the taboo subject of suicide. Read below to find out more. Every 90 minutes a British male between 20 and 45 commits suicide in the UK. 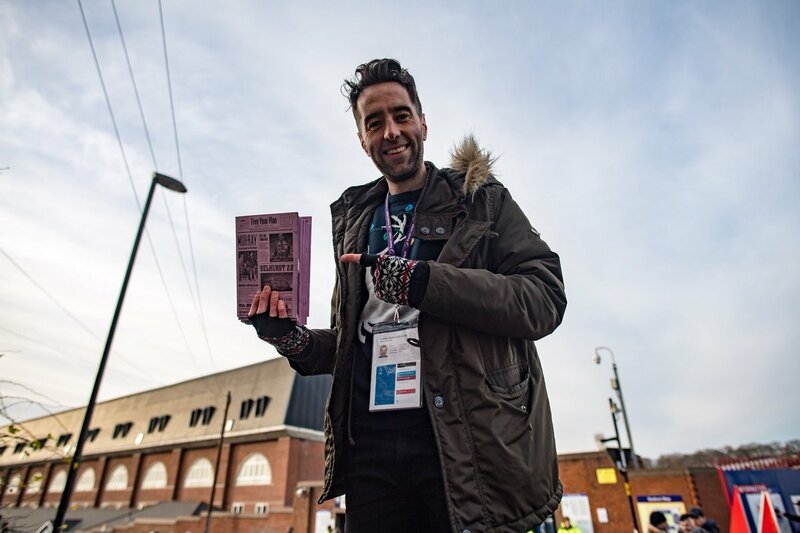 COPA90 are working on a project with National charity Maytree that aims to break down the taboo subject of suicide, with our ultimate goal to reduce the UK suicide rates. As part of this project we want to hear from football fans that have lost relatives or friends from the football community. We are looking for people to share stories, specifically regarding males aged 20-45 that have been affected. 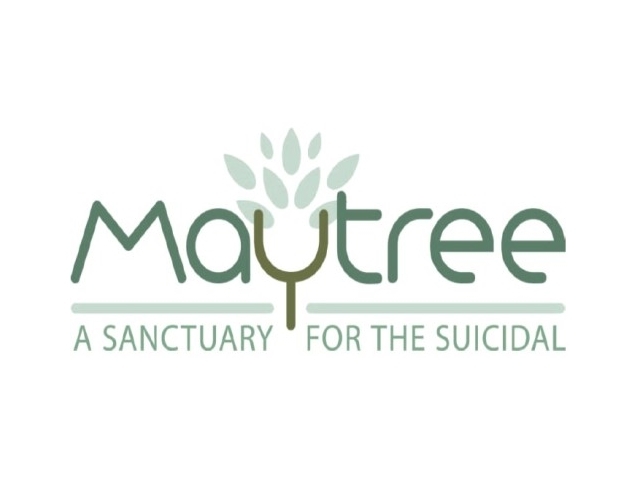 Maytree offers a safe non judgemental residential stay of 5 days for those experiencing suicidal thoughts. 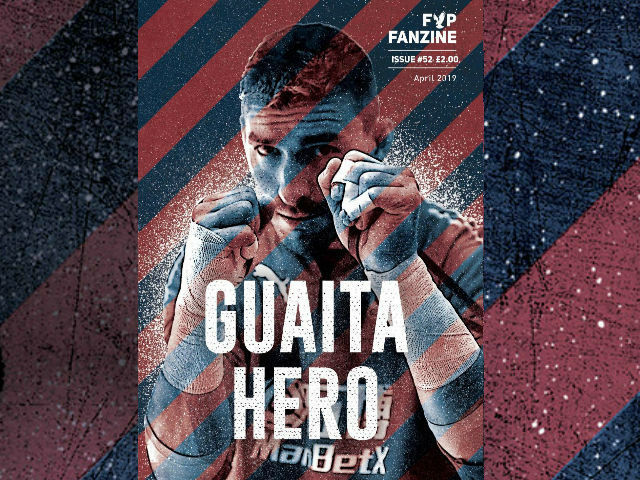 Electronic copies of Issue 50 of FYP on save with exclusive Julian Speroni interview! Get the candles and party hats out, FYP has turned 50! If you missed out you can buy a downloadable electonic copy for your iPad/Kindle for just £2 here. Help FYP raise money the Palace for Life Foundation charity walk and win some great prizes! 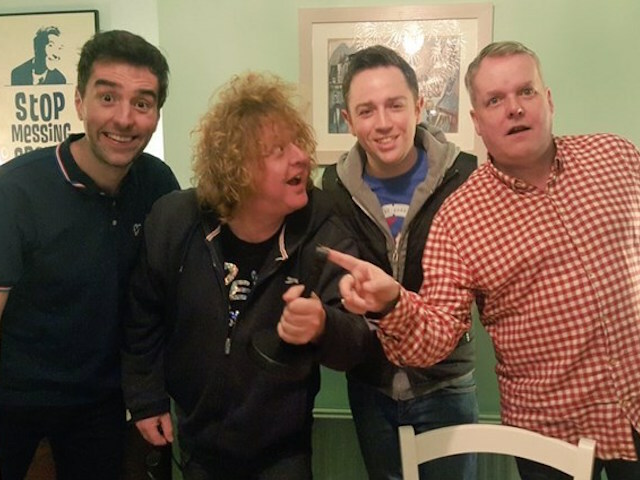 The undenialbly sporty FYP Podcast team are walking the Palace For Life Foundation charity marathon walk with Andy Johnson in October. That in itself is going to be something worth watching, let's face it. 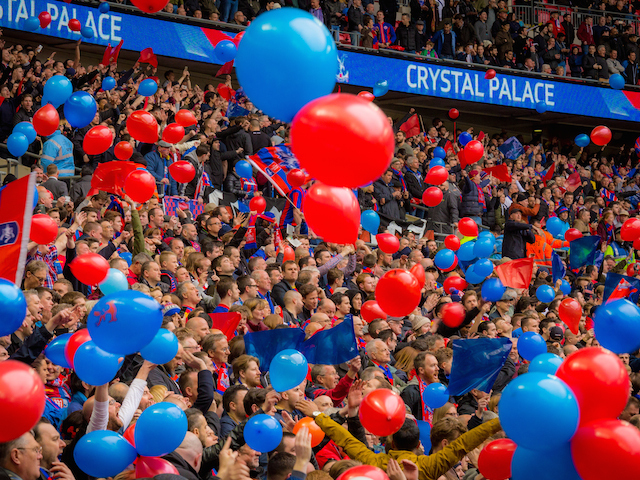 The Palace for Life Foundation runs a wide variety of programmes including employability courses, primary school healthy eating initiatives, powerchair, amputee, downs syndrome and mental health football sessions. We are raising money for the Foundation but in return for a donation, you will enter a prize draw to win some FYP themed prizes. 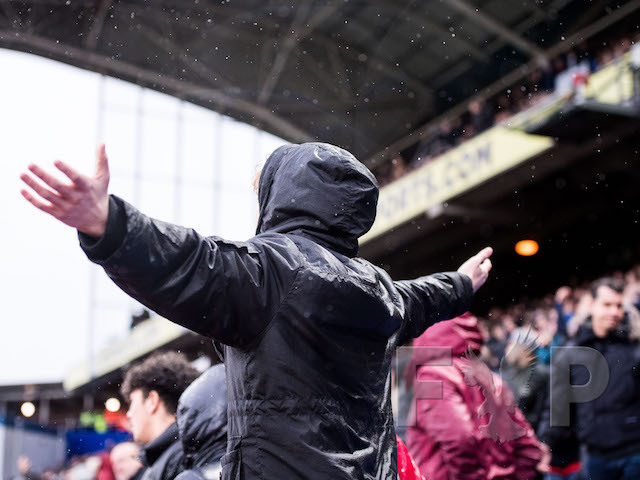 £5 - Enter draw to win year free subscription to the FYP fanzine. £10 - Enter draw to win some FYP merchandise. 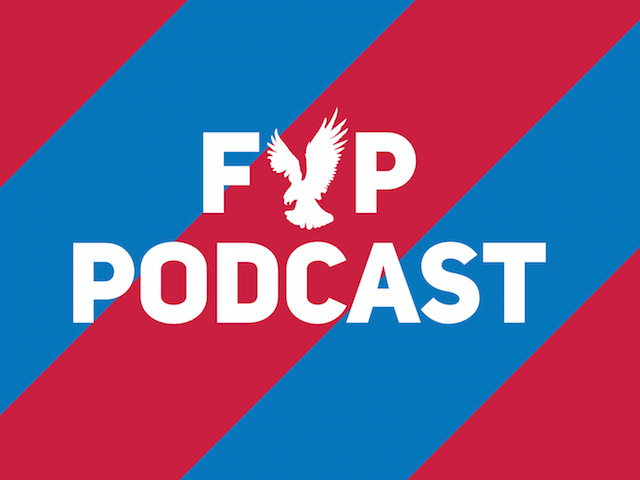 £25 - Enter draw to be a guest on the FYP Extraaa pod after a game of your choice. £50 - Enter draw to be on full FYP podcast of your choice. FYP is part of the Palace family and so is the Palace For Life Foundation which supports young people across South London. The Foundation believes that everyone matters, irrespective of race, religion, beliefs or background. And by giving extra support to the most vulnerable, they aim to create a better community and society.